Lawers dam holds back Lochan-na-Lairige reservoir – the main storage area for the Lawers section of the Breadalbane scheme. 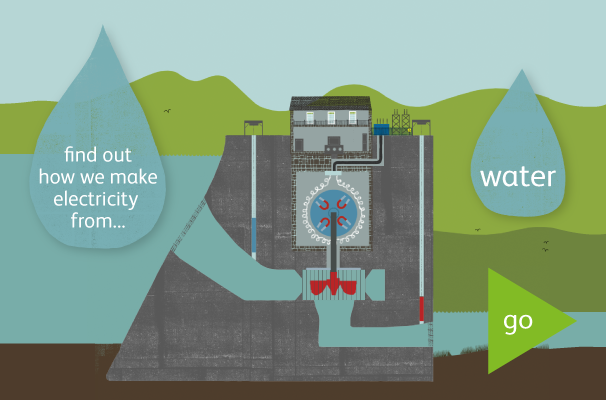 This reservoir collects water from 45 sq km. From here, it travels by pipeline to Finlarig power station on Loch Tay. Lawers dam consists of a watertight upstream part supported on the downstream side by buttresses. It is 344m long and 42m high. 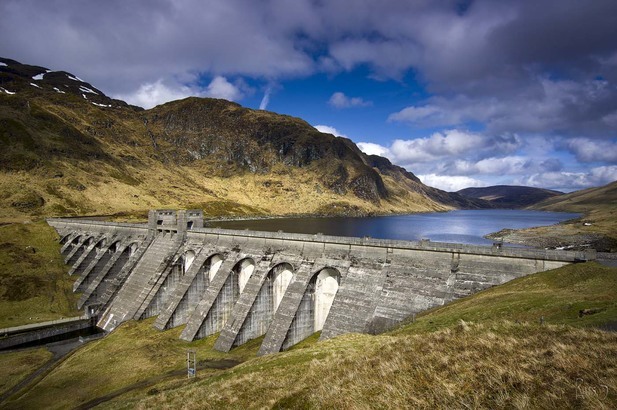 Architects designed dams to blend into or enhance the Highland landscape to make them more accepted by local people.